Usher capital discipline throughout the value chain. Recruit and train new-age talent. 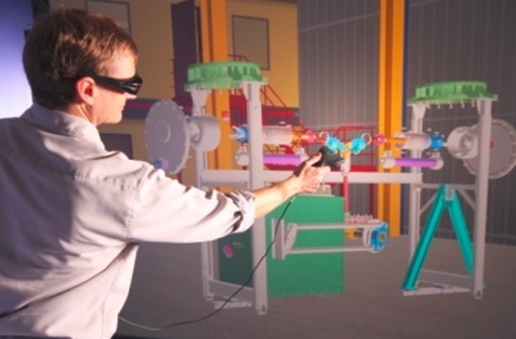 AR and VR are assistive technologies that effectively create partnerships, between man and machine, in the manufacturing sector. 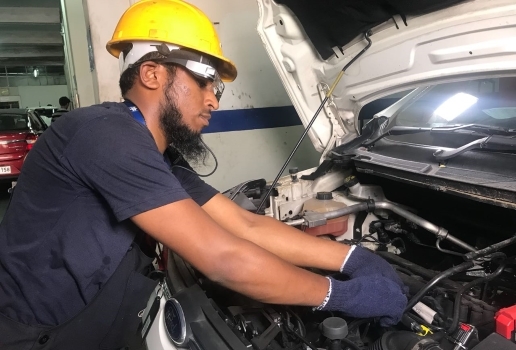 NuSpace provides the perfect platform for manufacturing organizations to build and deploy powerful AR/VR applications, for improving safety and productivity of their workforce. Let your employees experience the potential hazards of violating safety procedures, without getting physically hurt, by creating impactful accident scenarios in a safe,virtual environment. NuSpace allows users to familiarize themselves with risky/rare scenarios, thereby enabling them to face real-life situations with confidence. NuSpace enables field technicians to easily coordinate with multiple experts from across the globe. 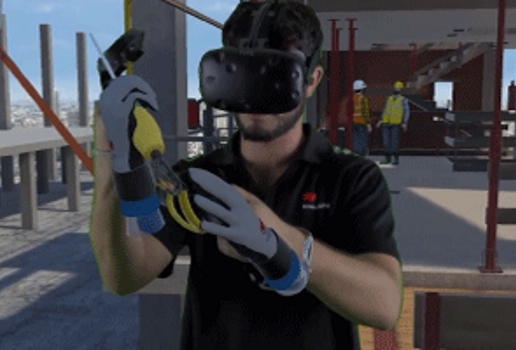 They can share 360-degree videos of their support scenario to remote experts, who can in-turn provide them with relevant help using voice commands, 2D and 3D data.can also send 3D models, ppts and videos to help the technician. The platform also provides a self-assist module where technicians can search for solutions to solve frequently encountered problems. 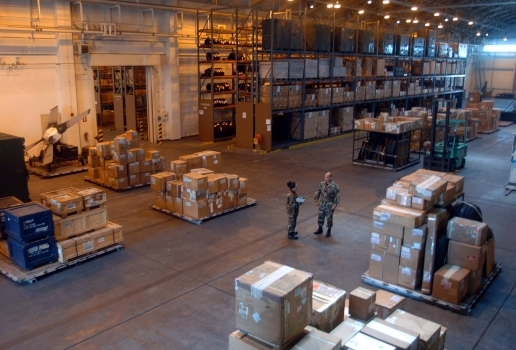 Bring operational efficiencies to warehouses. Enable workers to navigate easily to correct aisles and shelves using “AR-enabled Vision Picking”. The specific package can also be highlighted for quick and smooth pickup, reducing the total inventory pick-up time by more than 70%. Say no to expensive design prototypes and lengthy review cycles. NuSpace is perfect for evaluating early-stage designs and ergonomics. Seamlessly import 3D models into our platform and let all stakeholders test and interact with them, to ensure that yourdesigns perfectly match their requirements. AR/VR solutions can do for your business. Imaginate is a renowned Augmented Reality (AR), Virtual Reality (VR) & Mixed Reality (MR) technology enterprise. We offer innovative visualization products and services that enhance the consumer's experience of reality. Through our strong and proven expertise, we offer customized solutions to firms across a wide range of industries, including Oil and Gas, Automobile, Healthcare, Banking and Manufacturing.